After doing a lot of research on the culture in Ghana and designing the aesthetics to promote comfort among buyers, we took a sudden shift from designing in Ghana to designing for America. 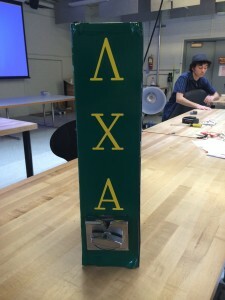 Our group wanted user feedback on the machine and we realized that it would be a lot easier to obtain from people surrounding us, rather than people in Ghana. 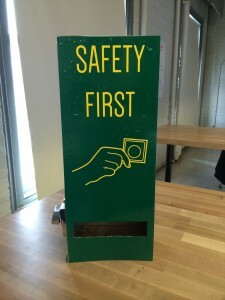 Originally, we wanted to place the condom vending machines in campus restrooms; however, RPI would not allow this because of a vendor conflict. Next, we decided that fraternities are another place where more prevalent access to condoms would be useful. 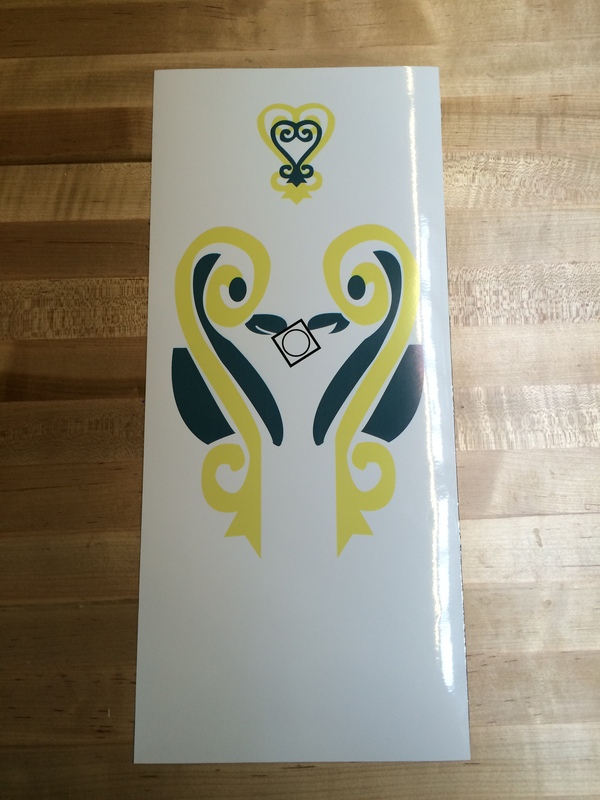 We spoke to some represenative from the fraternities and they expressed an interest in having one in their house. 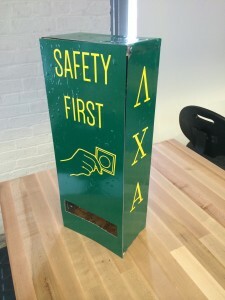 We are putting two of these machines in two different fraternity houses. 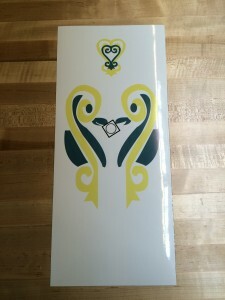 The following four pictures are the final designs for a fraternity on the RPI campus. 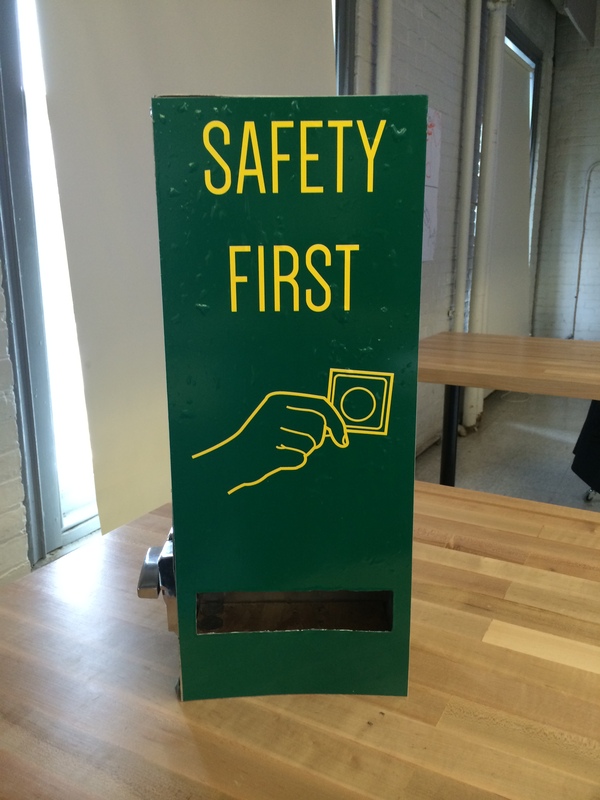 It will be placed in the fraternity house and will dispense condoms for $0.25 a piece.